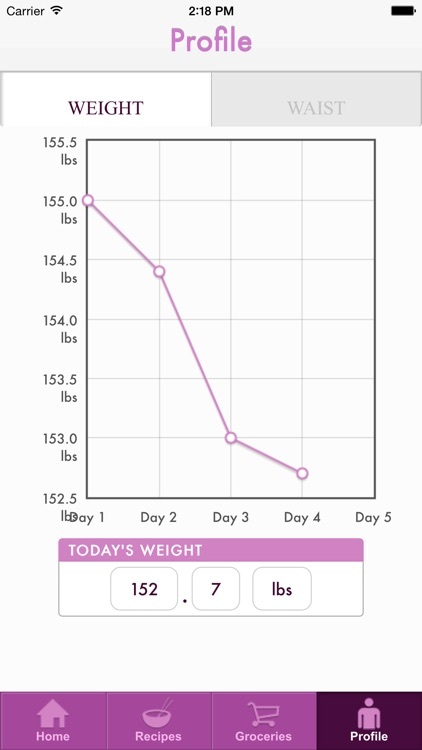 You’ve got weight to lose and it’s all in your tummy. At least it seems that way. The Flat Belly Coach targets that and all other problem areas with a weight loss of up to 15 pounds in 32 days. With a Mediterranean-style menu, the Flat Belly Diet is a sensible eating plan that uses the benefits of monounsaturated fatty acids, or MUFAs, to promote weight loss. MUFAs are not only hearty-healthy, but give a feeling of fullness when made a part of each meal. 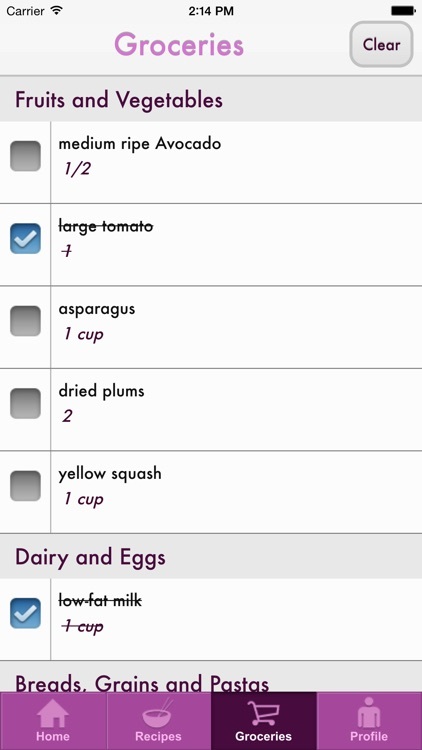 The Flat Belly Diet app provides 32 days of recipes that include MUFAs in every breakfast, lunch, dinner, and snack. Best of all, MUFAs are found in some of the best-tasting foods: nuts, olives, oils, avocados, and dark chocolate! That’s right! The Flat Belly Diet requires that you eat these “forbidden” foods in order to lose weight. 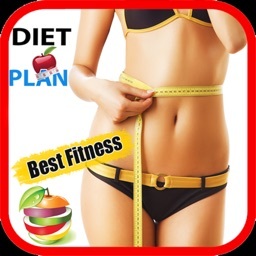 The Flat Belly Coach has thought of everything to help you be successful on the Flat Belly Diet: including a 4-day quick-start period which prepares your body for serious weight loss, There’s even a special water recipe to reduce water retention and hunger pangs. That’s followed by 28 days of sensible meal plans of which we've got over 100 delicious recipes to chose from. 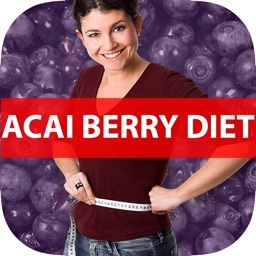 With this app, you could lose 1 pound every 2 days, all without starving yourself or counting calories. 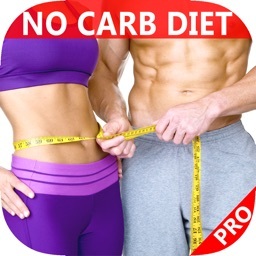 • Instructions and recipes, to prep your body for losing weight. • Instructions and over 100 recipes for the next 28 days. 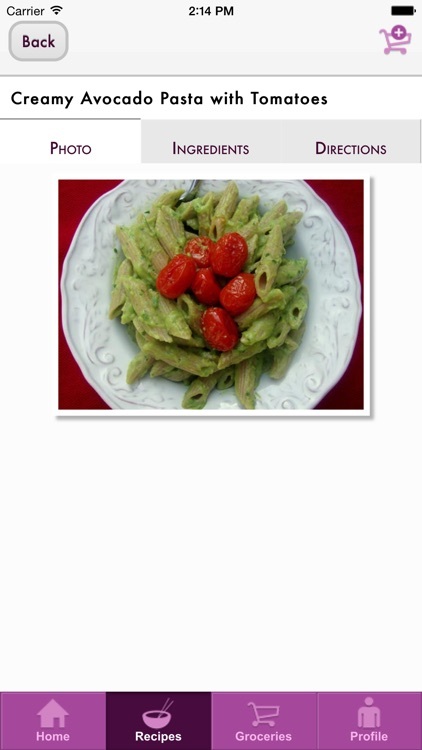 • A comprehensive list of all approved recipes for the diet. • Handy reminders, including a list of approved MUFAs, to ensure your success. 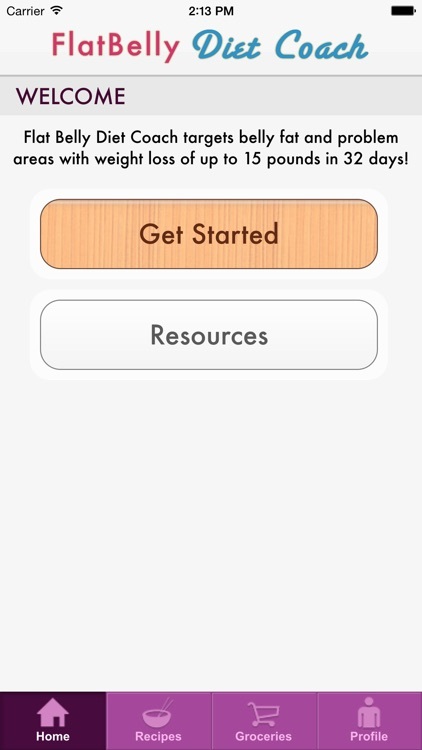 • Weight and waistline tracker. 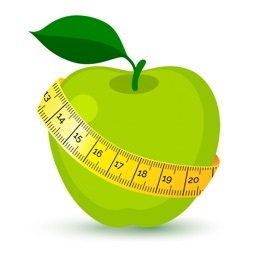 Monitor your progress as the pounds drop and your waistline shrinks. • User support. Contact the team with questions or suggestions. 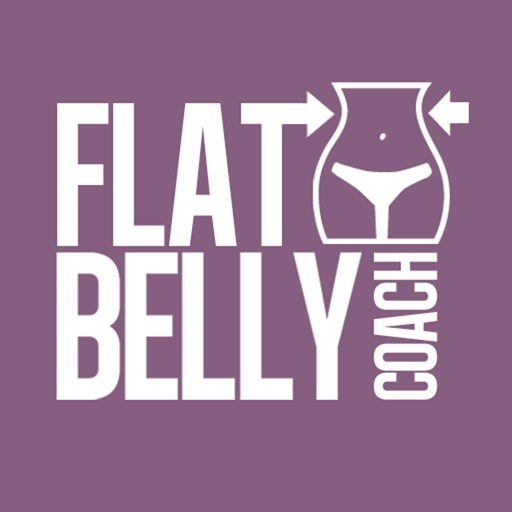 If you’re ready to be a thinner, healthier in just 32 days, start the Flat Belly Coach today! 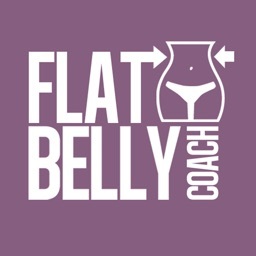 Flat Belly Coach is in no way affiliated with Prevention Magazine (Rodale, Inc.) or their trademarked Flat Belly Diet.